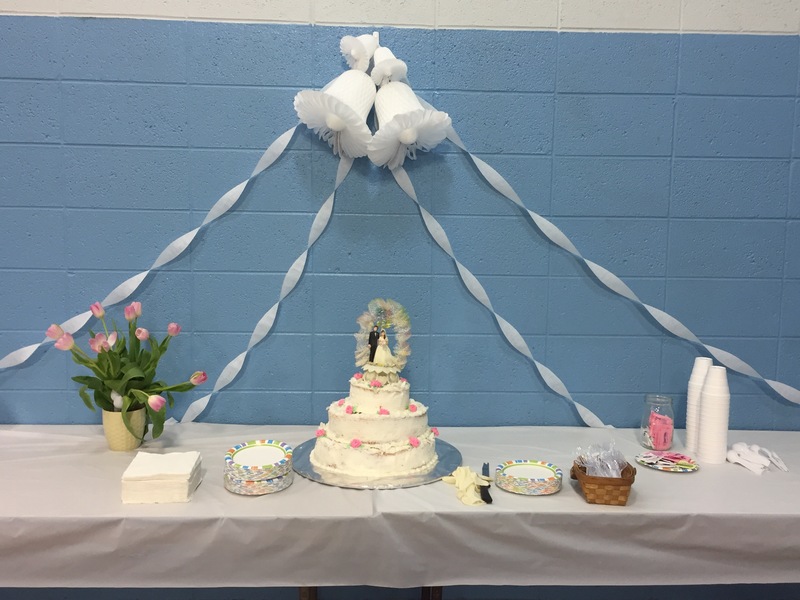 Our new season of events will be coming soon! 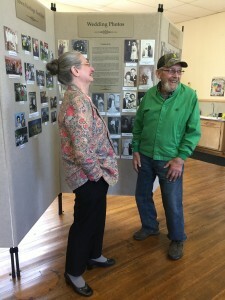 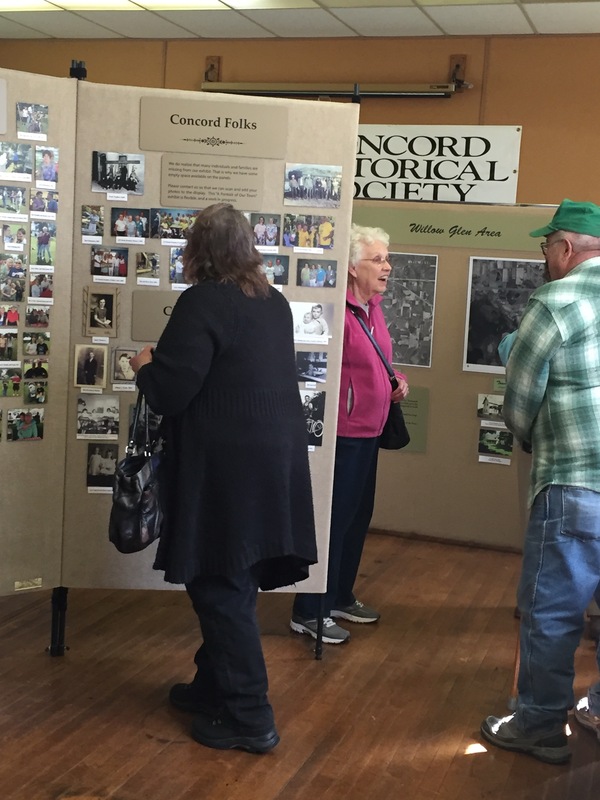 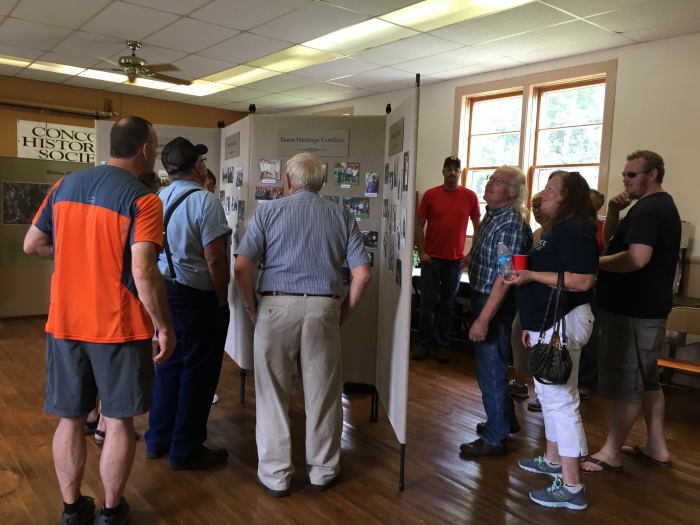 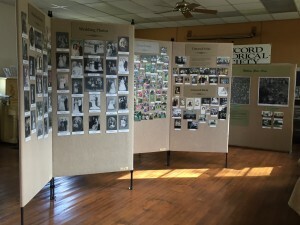 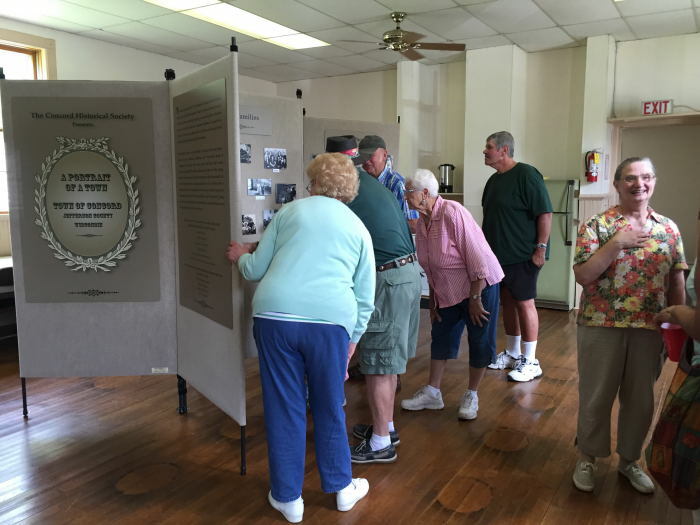 This exhibit features historic and contemporary photos of individuals, and families who have lived, or currently live in the Town of Concord, WI. 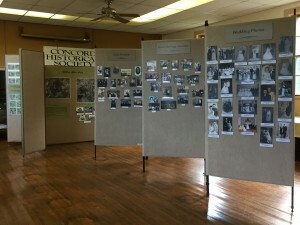 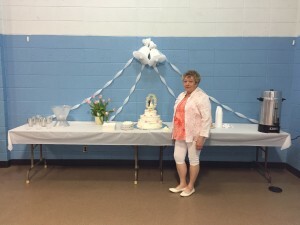 We also updated the exhibit in spring of 2017 with with the” Wedding Bells” program additional photos. 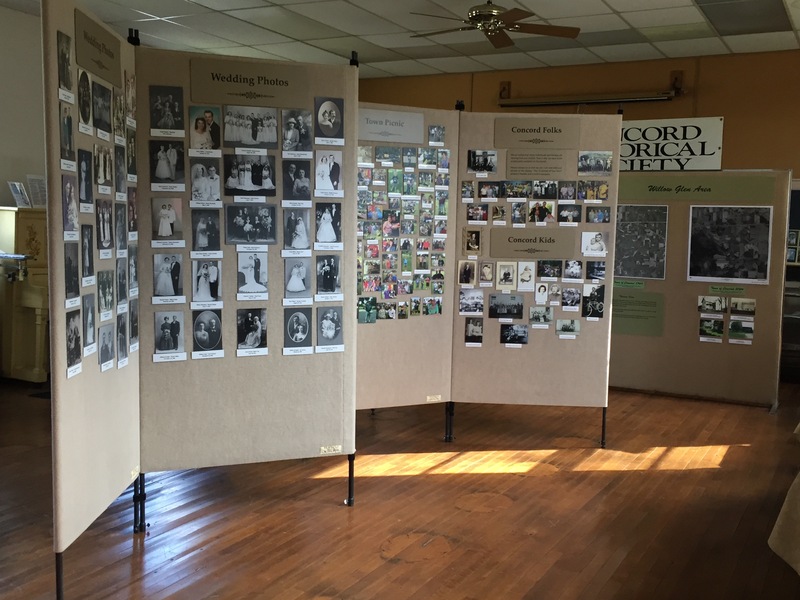 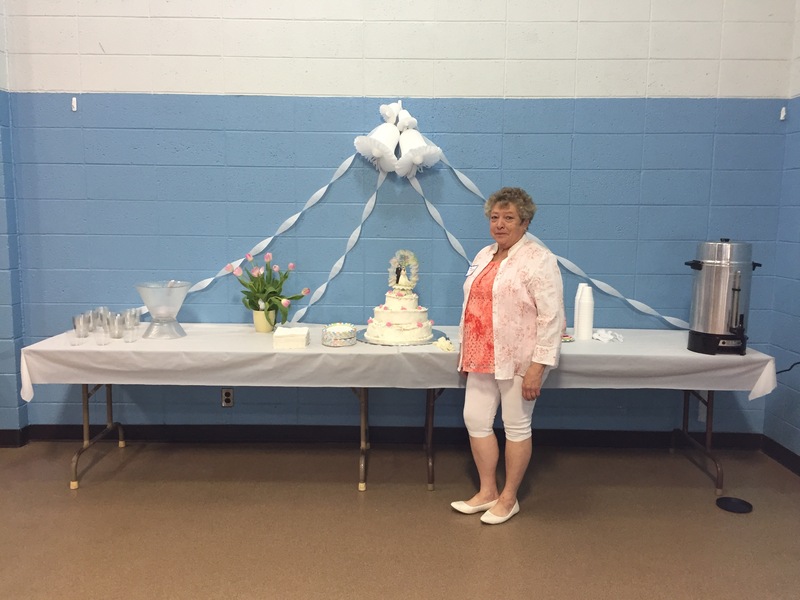 We have over 160 wedding photos of local residents on display. Make an appointment to come see it!